In the late 20's, to create a semi-automatic rifle at the Czechoslovak factory «Ceska Zbroevka» labored designer E.Holek. It is named for the first and last names bukovkoy plant constructor ZH-29. 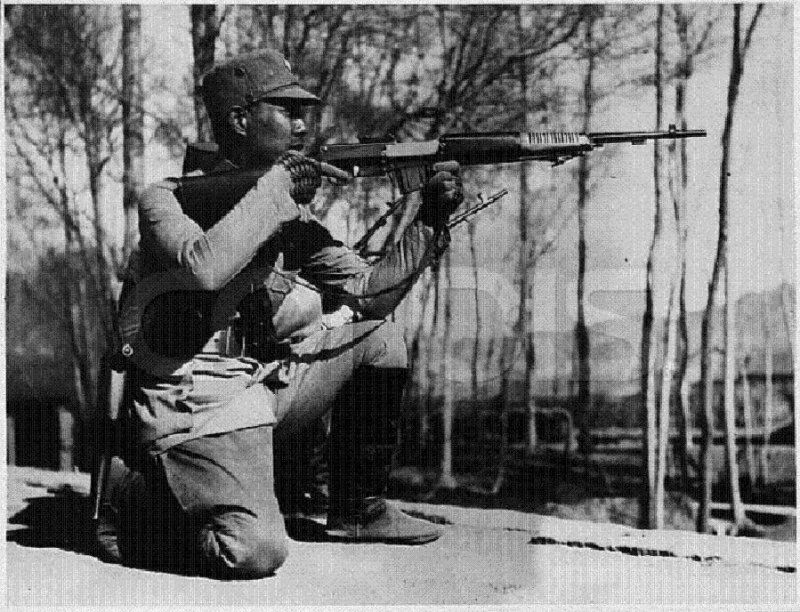 The first time the rifle began to develop in 1929. This tool was created specifically for 7.92h57 Mauser ammunition for the main customer — China. Serial production of the rifle has been adjusted to 1939. Was the attempt to use the rifle for different types of cartridges from different countries, but orders for the rifle more no one is reported. During the occupation of Czechoslovakia by German edition tool has been discontinued. 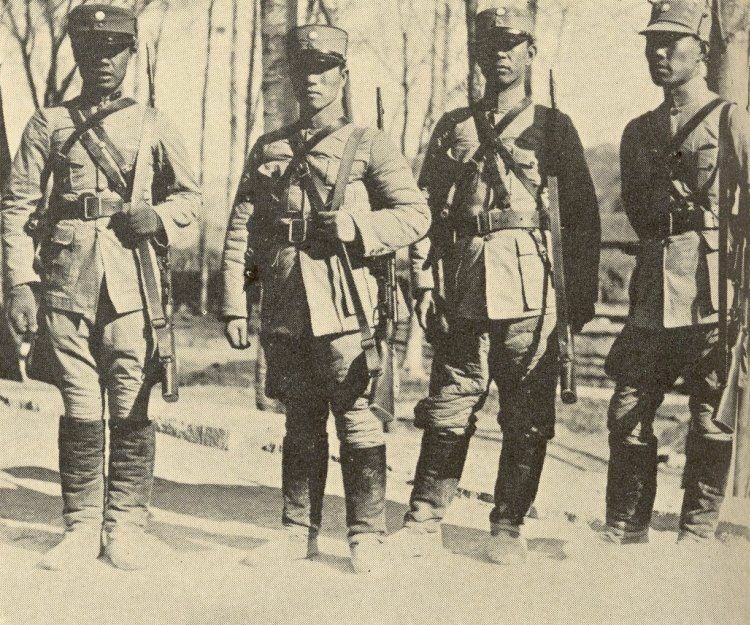 The main assumptions on which the rifle did not receive widespread adoption — is the difficulty of production and the high price of the 1st instance in comparison with other similar rifles. In addition, rifle was sensitive to contamination and unreliable when used in unusual criteria. In automatic rifle used to exhaust outlet in the cylinder located below the barrel. Trunk lateral misalignment of the gate is closed, with the recess of the box of the trunk. Apart from the self-loading type, produced by Czechoslovak factory and automatic rifles «ZH-29", which could lead small bursts of fire. Submission of ammunition performed from detachable box-type stores with different capacity. Shops can be reloaded from the cages when the bolt action rifle is in an open state. The mechanism of the rifle had a slide stop, which stopped at the gate using up ammunition from the store open. Excretion of this condition was made by clicking on the hook, followed by pressing the which led to the production of a shot. The peculiarity of the Czechoslovak rifle — the presence of dural finned radiator, which is located on the gun barrel to the fore. On the rifle was made open adjustable sights and the tide to install bayonet. — hammer and spring, which is located in the core bolt. Fuse has a lever execution, frontal position which locks the trigger. Detachable box-type store has a staggered arrangement of ammunition. The feed mechanism comprises a leaf spring and feeder. In the conduct of close combat on the tide rifle sword bayonet dresses, worn earlier in the waist pouch. — unloading: separate the store, put the bolt back in the last position, which removes ammunition from the chamber. — magazine capacity — 5/10 ammunition.